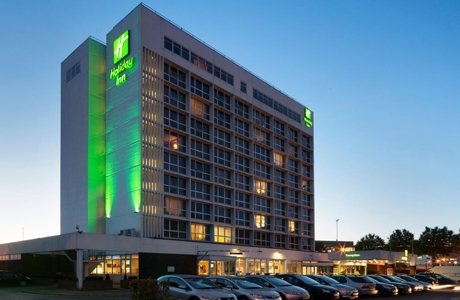 The hotel is located in the centre of Southampton with panoramic views of the waterfront. The bedrooms include flat-screen HDTVs. The Junction Restaurant offers modern international cuisine. You can also relax in the Spirit Health Club with swimming pool. 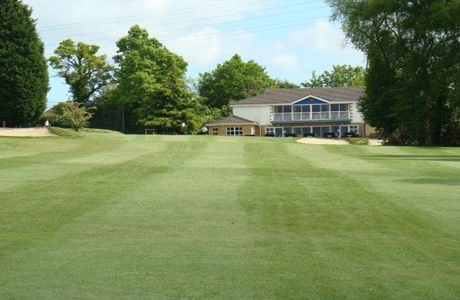 The club dates back to 1891 and set in an area of outstanding natural beauty. 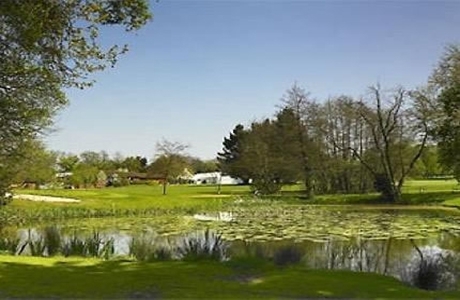 Corhampton Golf Course is a chalk based well-draining course of 6300 yards par/sss 71. It is renowned for offering a fair test of golf to players of all abilities. 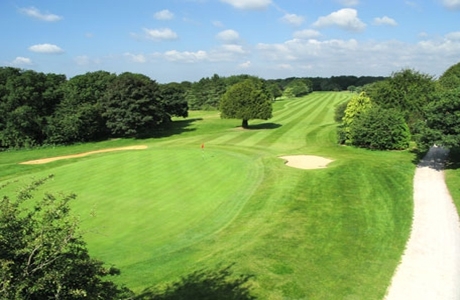 Romsey Golf Course is an oasis of beauty dating back to 1900. Noted for its tree lined fairways, raised greens and deep bunkers. At 5700 yards par 69 its moderate length belies its charm and challenge. It is known as a true “woodland gem”.